Fall is coming. I’m sorry to bring that news to you, but it is. I’m trying to prepare myself for cooler days by experimenting with new crock-pot dishes. I made this one on a whim tonight and I am so glad I remembered to take a photograph before chowing down. Real life here in the Real Food House! The recipes I write up are usually something we had for dinner the night before. No fancy test kitchen, just feeding the family! 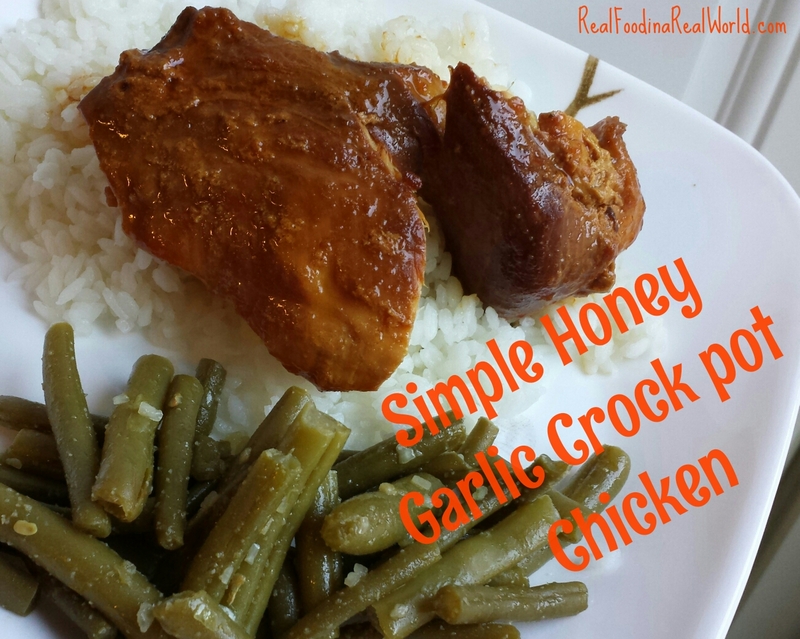 All you need is your trusty crock-pot, any amount of chicken in any form (bone in, out, breast, thigh etc) and 5 simple ingredients you probably have in your pantry. I’ve mentioned before that I don’t measure when I cook, which probably doesn’t make me a very good food blogger. I will approximate to the best of my ability! I decided I was making this around noon today so it cooked on low for about 6 hours and was perfectly done. If you are setting this early in the morning bone-in chicken will probably stay moist longer. If you like a thicker consistency, make a simple cornstarch slurry (2 tsp cornstarch mixed in a small amount of cold water) and stir in during the last 20 minutes or so of cooking. Serve over rice! We also made a quick green bean side dish of home canned green beans drained and sauteed with garlic, onion and toasted sesame oil. 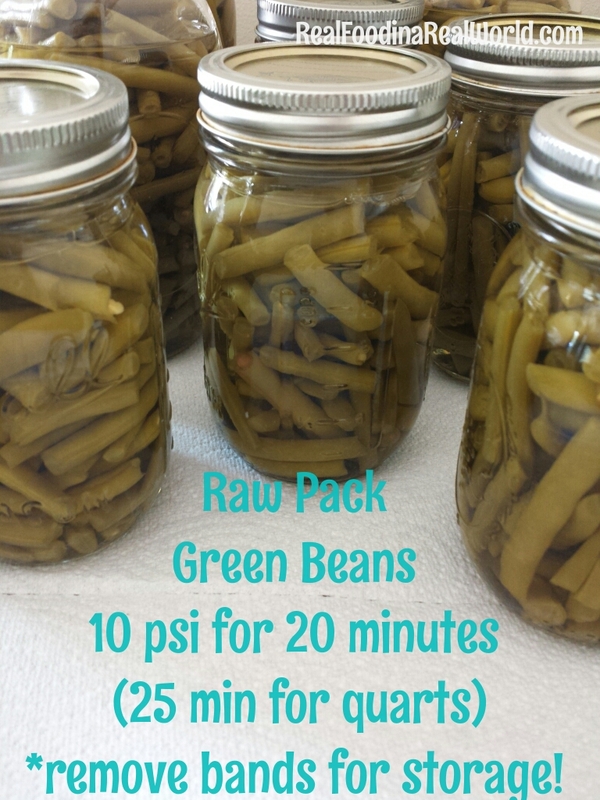 Green Beans are an absolute favorite of mine to preserve. Just a simple raw pack (no cooking, no flavoring) and a trip to the pressure canner. 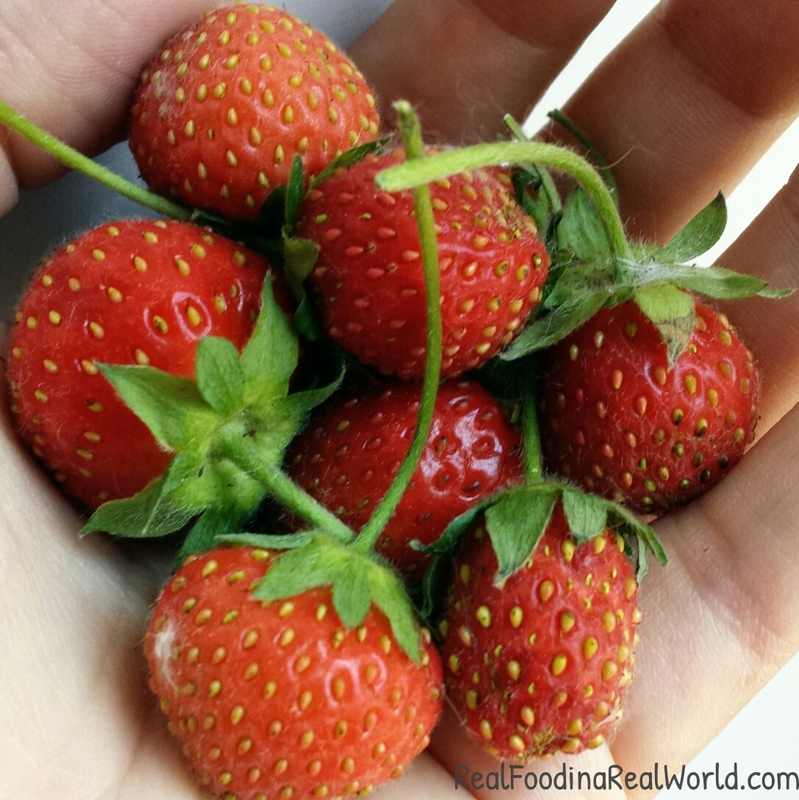 We love to use them in dishes all year long, and the preservation process leaves them a perfect consistency for my 3 year old to snack on plain. This year we (I share all my canning with my parents, the work and the haul) preserved a half bushel plus an additional 5lbs of green beans, all from Old City Acres (local urban farm, love it!) We made 24 pints, 3 quarts and tons we ate fresh. It’s a labor of love, but the results are so worth it! 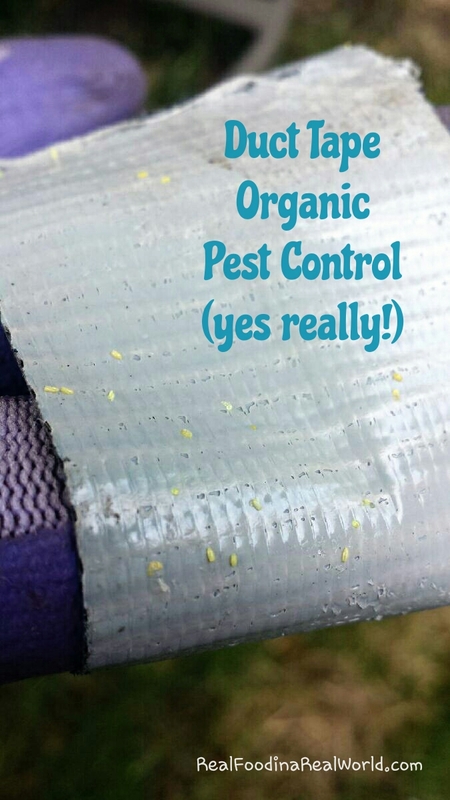 I was lamenting to my parents the other day the sad state of my broccoli and cabbage plants because cabbage worms are eating them into looking like Swiss cheese. I have been hand removing the worms from the plants but I realized I was forgetting about the eggs. Trying to hand pick pinhead size eggs was driving me batty and I was throwing around all kinds of random ideas. My dad suggested duct tape. My dad is a genius!!! I wrapped the duct tape around a few fingers in a loop and gently touched it to all the eggs. Picks up the eggs perfectly without damaging the leaves! I am so excited to find a completely organic, simple and (best of all) free solution to the problem! I don’t have any squash bugs (yet) but I imagine this would work great for those eggs too! I don’t know how the plants will fare since it took me quite some time to realize what the problem was and how to fix it, but I love learning so much this year! Having this garden is such an empowering learning experience for me. I think I can officially call the strawberry tower experiment a success! We just collected our 4th “harvest” from our 12 plants. I have fertilized the plants twice with fish emulsion and I water them 1-2 times a day since the containers are fairly small. I think we may have lost one of the plants in a heavy rain a few weeks ago so I pinched the damaged stems back in hopes of saving the plant for next year. So far so good! I will take some new garden pictures in the next day or so and post an update too! 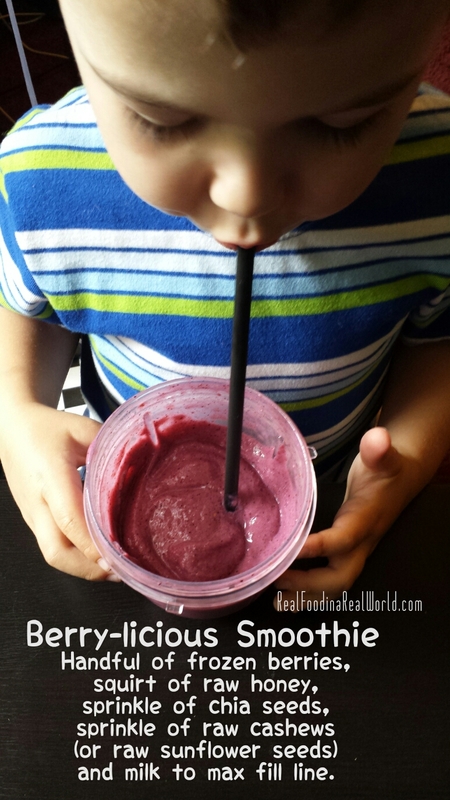 My son loves smoothies, this is my super simple go-to blend when I need a meal for him in a minute. I love cooking for my family. 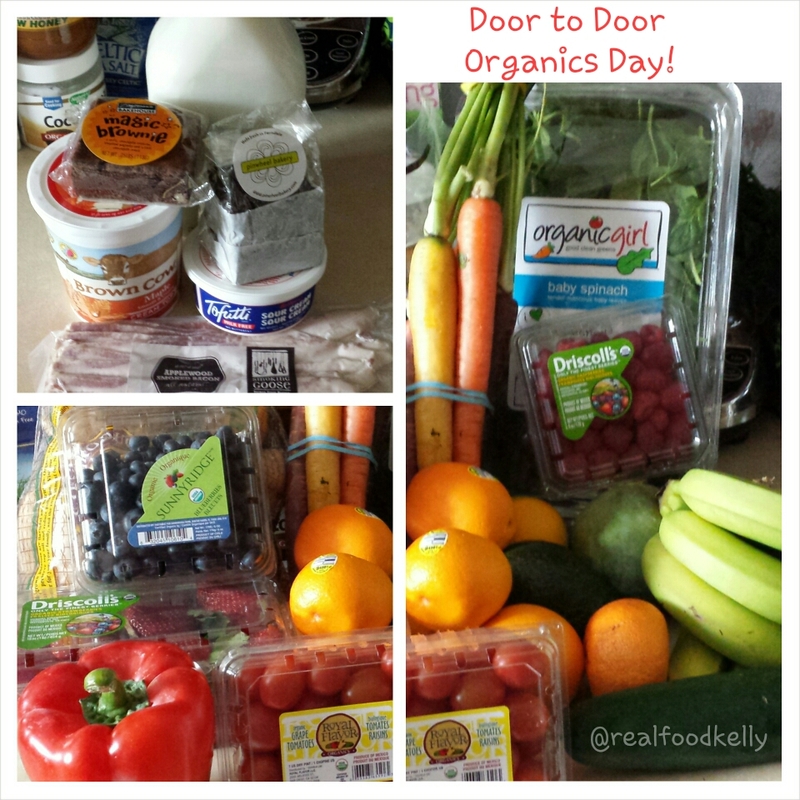 I love knowing exactly what we are eating and knowing that I am filling our bellies with good food. I hate doing dishes, but that is a story for another time. Typically I cook nice balanced healthy meals. Sometimes I completely throw caution to the wind and make something just because it is delicious. Fancy French Toast certainly falls under the category of delicious. It is made with good wholesome ingredients so it is incredibly filling! For the bread I used a Challah loaf from Zingermans. Yes it is pricey, but it is local and absurdly delicious. For a budget friendly option you could certainly make your own or use another bread. We don’t make this very often, so the Challah is totally worth the splurge. Cook french toast on a greased skillet over medium heat until cooked through. Coconut oil is an excellent cooking medium, we love the extra coconut flavor! In a small skillet I combined 2 Tbsp butter and 2Tbsp honey (raw local honey is the only honey as for as I am concerned). I let them melt down over medium heat for about 10 minutes until nice and bubbly. Add a sliced banana or two to your sauce and cook over low-medium heat for a few minutes until the bananas are heated through. 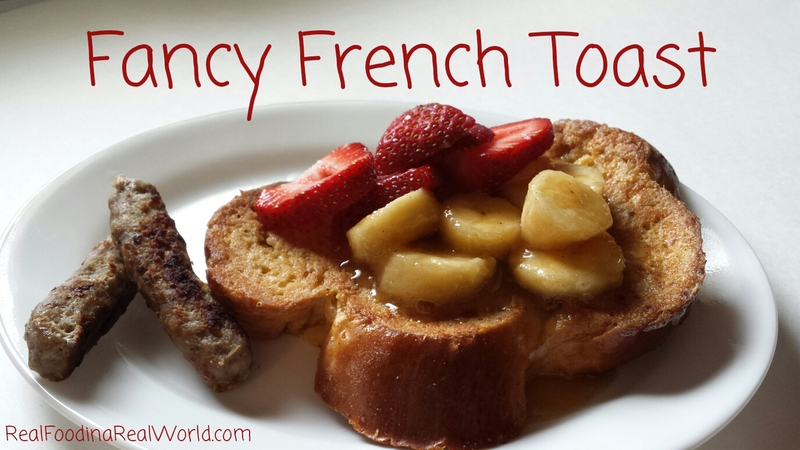 Serve over French Toast to your favorite people! We paired ours with some sliced strawberries and Grahams Organics sausage.